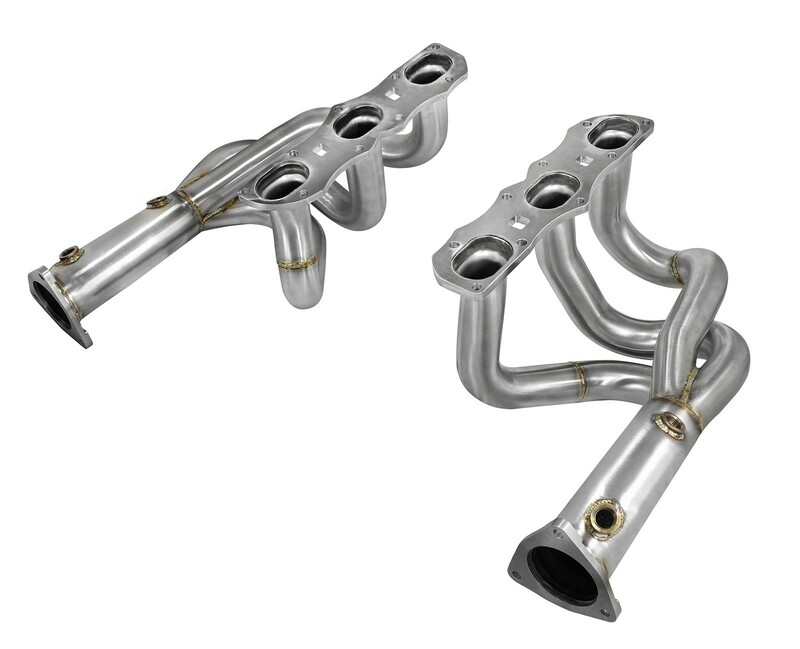 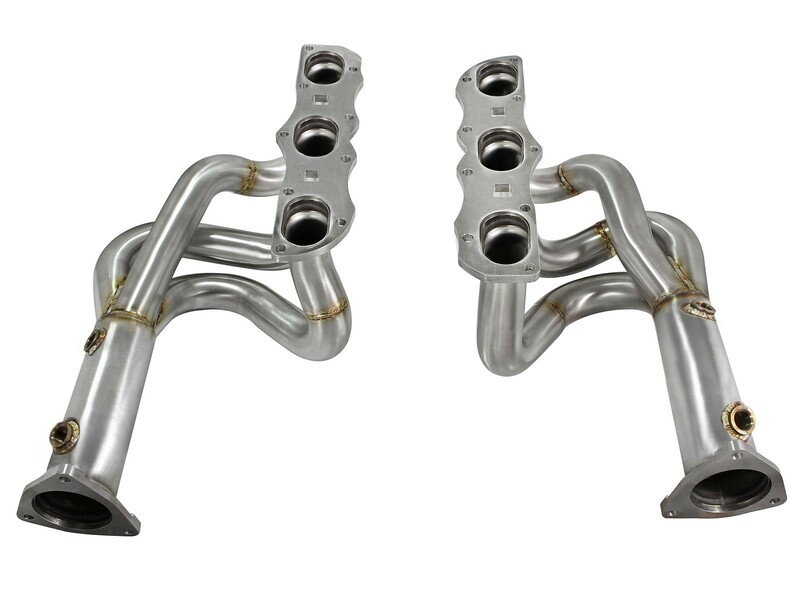 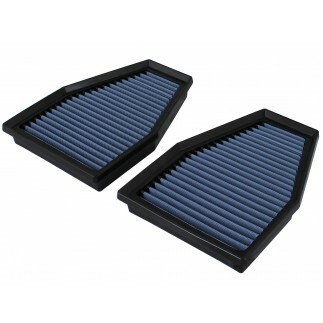 aFe POWER introduces Twisted Steel headers for the 2012-2016 Porsche 911 Carrera S (991) with the H6-3.8L engine. 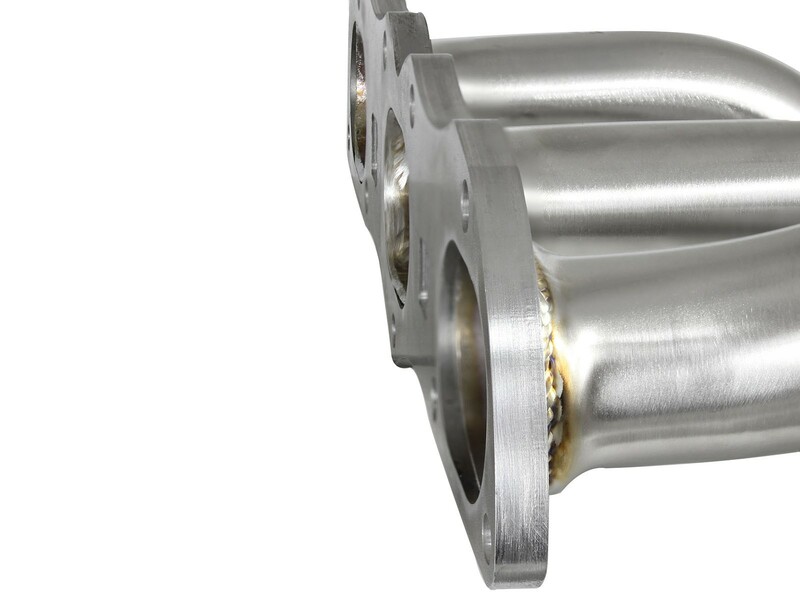 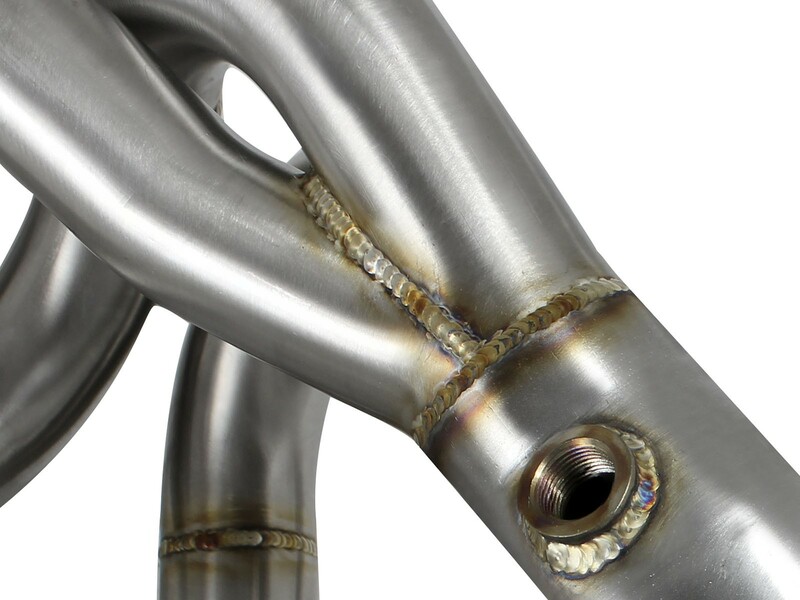 These headers are 100% TIG-welded and constructed of near equal length mandrel-bent, 1-7/8", 16-gauge 304 stainless steel tubing with thick flanges to ensure a leak free seal. 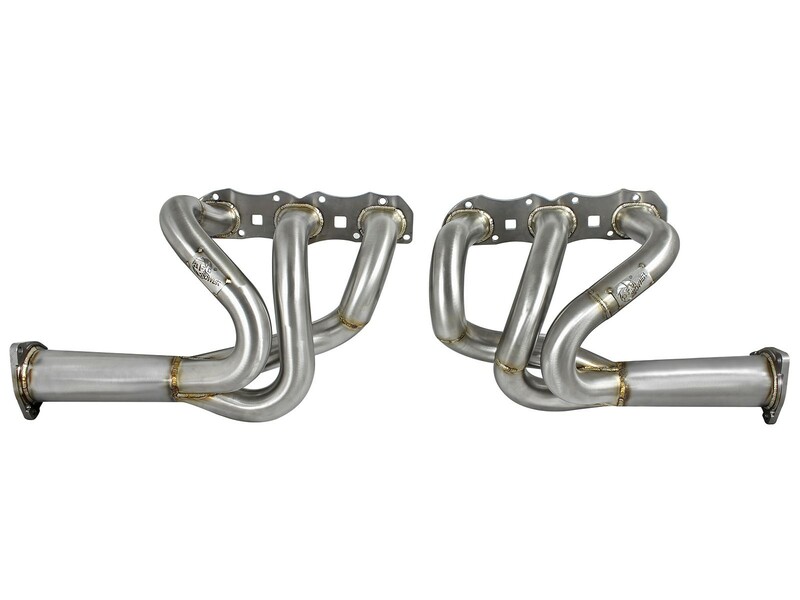 The smooth curves and increased diameter of this header helps remove restriction and keeps exhaust gas flowing smoothly for improved performance and durability. 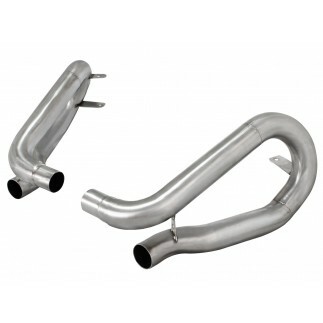 The headers includes all components for a hassle-free installation with no modifications necessary.